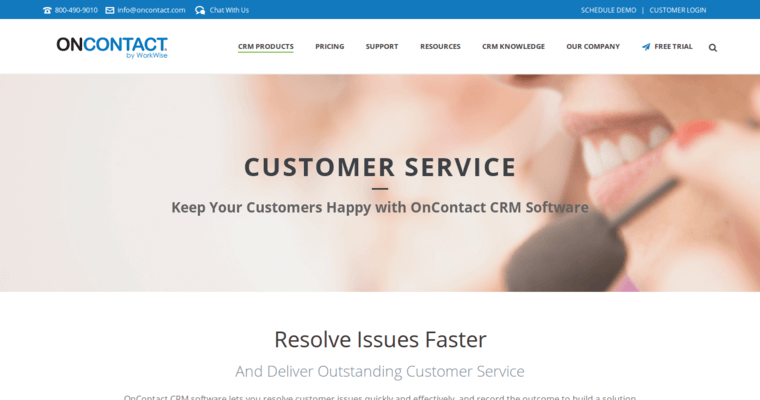 OnContact Customer Relationship Management software provides a complete solution that covers sales, marketing management, marketing automation, mobile and customer service. Its interface is easy to understand and use, and offers excellent flexibility in interacting with the software, which means users can pick it up quickly with little training and have more time to analyze and apply information. 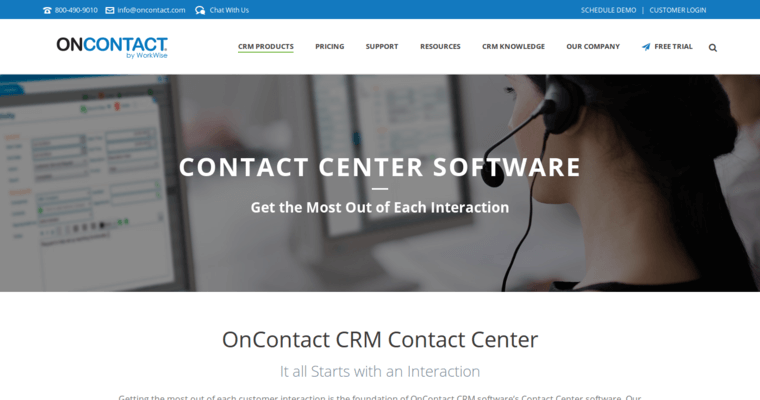 OnContact CRM's sales automation solution will guide a sales team through daily activities such as generating quotas and scheduling meetings, and provides support from beginning of the sales cycle to the end. The marketing management solution gives decision-makers the information and resources needed to create and manage marketing plans which can deliver results. The tool also allows for integrated analysis of these plans in action. 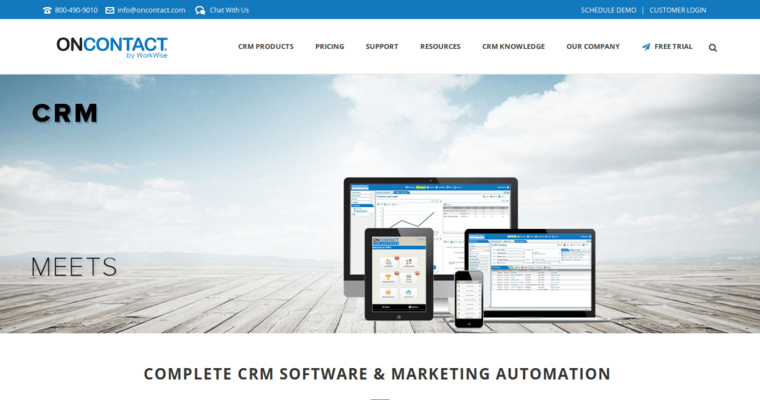 The OnContact CRM marketing automation solution allows for automated email marketing and streamlining workflows, as well as offering the ability to process leads and track visitors to the website.